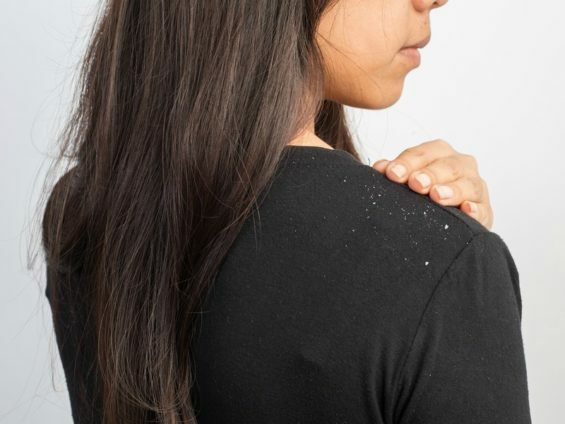 Have you ever avoided wearing dark clothes because you’re worried about dandruff flakes showing up on your shoulders? Or maybe you’ve spent big bucks on fancy medicated shampoos? If you’ve ever suffered from dandruff, you know just what an embarrassing, itchy, and annoying problem it can be. And while it may not be the ideal dinner table topic, it’s something we’ve probably all dealt with at one time or another. But what causes all the itching and dryness associated with dandruff? Those familiar white flakes typically form as a result of oil from the scalp that causes the skin cells on our head to bunch together and flake off. Although shedding dead skin cells is normal, when you have dandruff the shedding gets a bit more excessive. 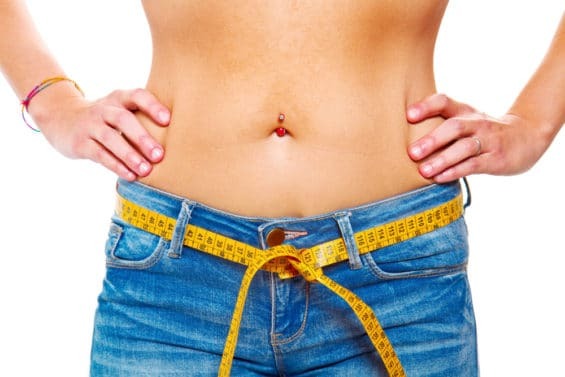 Normal shedding totals about 487,000 cells per square centimeter – but if you have dandruff, that number can nearly double and the shedding can get up to 800,000 cells per square centimeter (1). There are many different causes of dandruff. It can also be attributed to the growth of a yeast-like fungus that grows directly on the scalp and feeds on the oils of the skin. Known as Malassezia globosa, this type of fungus is found on the skin of several different types of animals, including humans. It’s also commonly the culprit behind dandruff on the scalp and eyebrows. Want to get an idea how common dandruff and itchy scalp is? 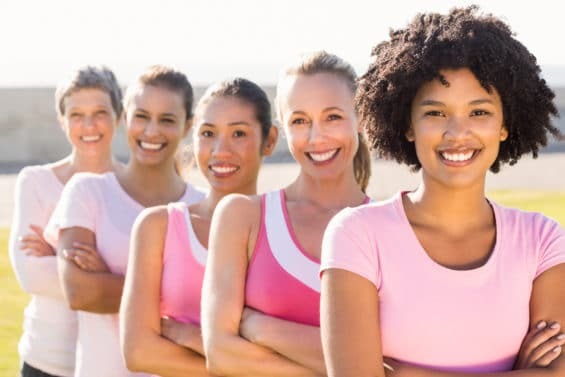 Just walk into any drugstore and you’ll find entire aisles of products promising to cure it. 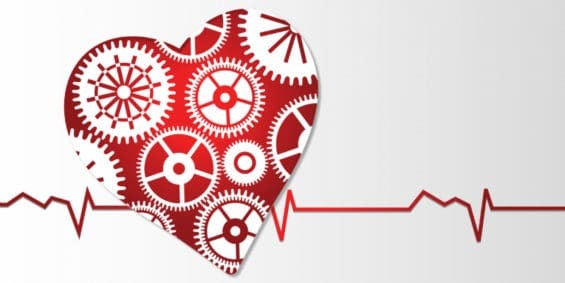 It’s not exactly cheap to treat, either, and many products require long-term treatment to see any results. 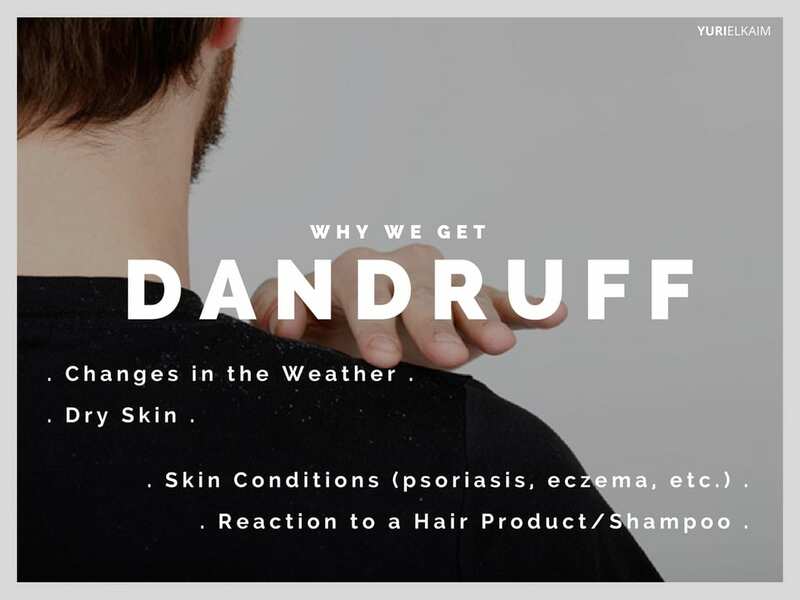 Luckily you don’t have to helplessly suffer from dandruff – and you don’t have to spend an arm and a leg just to get rid of your itchy problem either. 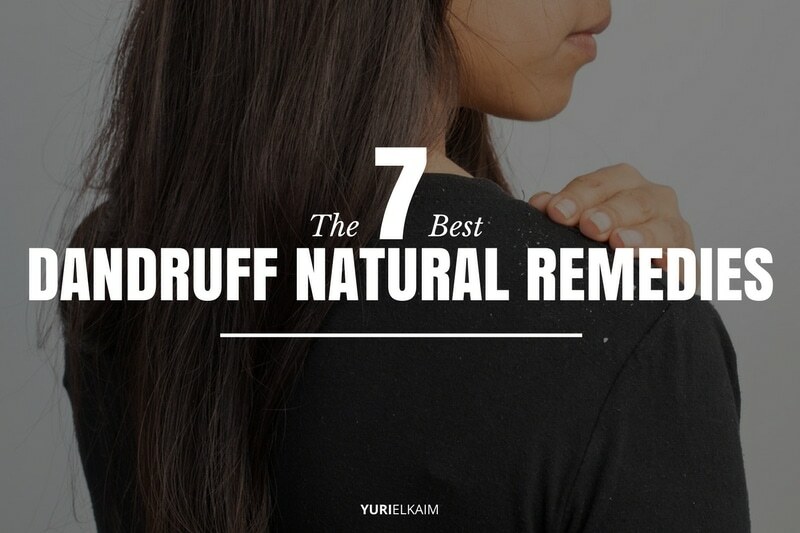 In fact, there are plenty of natural dandruff remedies that can do the trick quickly and easily… and I’ve rounded up my top 7 to get you started. Take a look and see if you find a dandruff remedy that works to banish that itchy white nightmare once and for all. 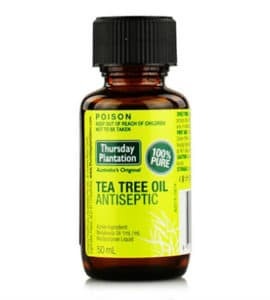 Thanks to its abundance of anti-inflammatory, anti-bacterial, and anti-fungal properties, tea tree oil is the perfect natural remedy for a case of itchy scalp. Tea tree oil is also rich in terpenes, which can help block bacteria and treat a wide variety of conditions from acne to skin fungus (2). There are a few ways to take advantage of the power of tea tree oil. You can add a few drops to your shampoo to create your own dandruff-busting concoction. Or, add several drops to a tablespoon of oil – like olive oil, coconut oil, or almond oil – and massage into the scalp a few times per week. Leave it in for about 5 minutes before rinsing it out to see the best results. Coconut oil is brimming with anti-fungal compounds, helping you eliminate excess fungus and stop dandruff. Not only that, but coconut oil is super moisturizing, so it can quench dry skin and prevent dandruff from forming. Coconut oil is one of the easiest natural remedies for dandruff. 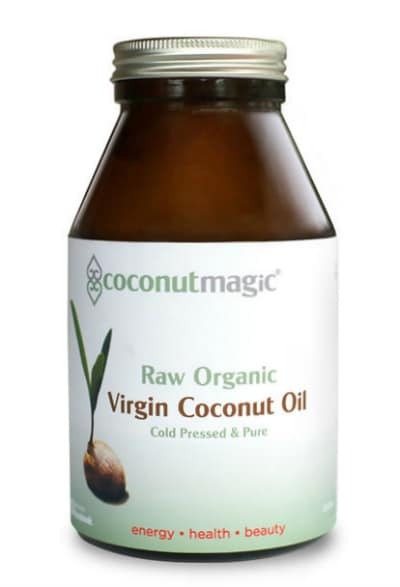 Just take a tablespoon or so of warm coconut oil and apply directly to your scalp. Massage it in for about 5 minutes, really focusing on the roots. Cover it with a shower cap and leave it for at least 30 minutes or let it soak overnight. Then rinse it off, shampoo, and you’re ready to go. 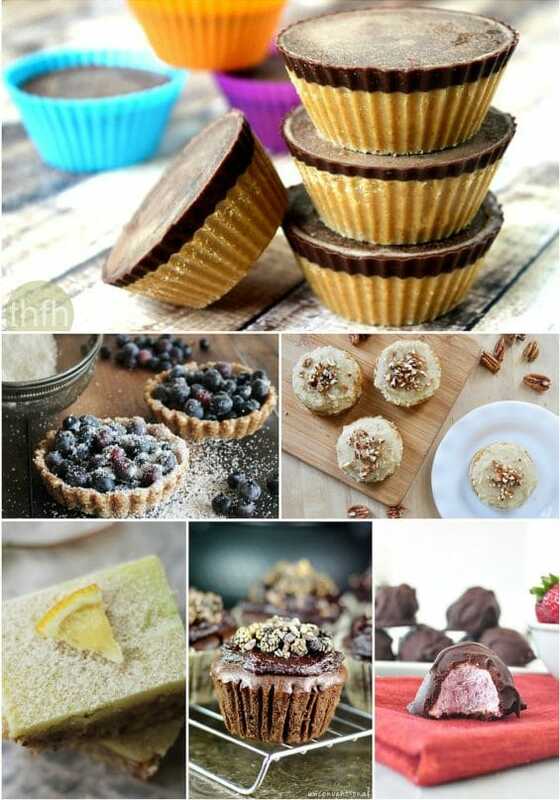 Next time you spot a few flakes, check your kitchen cupboards for this treatment. 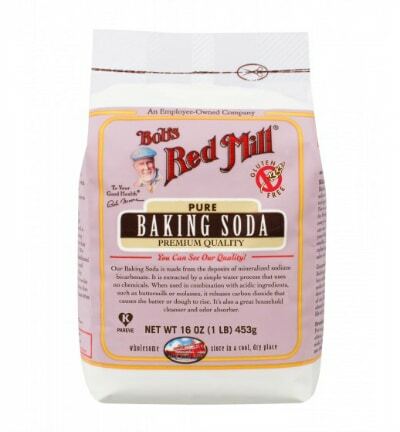 Baking soda is one of the most inexpensive and effective natural remedies for dandruff and most of us have it sitting right on our shelves. Baking soda helps exfoliate the scalp to remove dead skin before it can clump up into dandruff. It also eliminates excess oil on the scalp and promotes a healthy pH balance to prevent the growth of yeast. Start by rinsing your hair with water. Take 2 tablespoons of baking soda and mix it with a few drops of water to create a paste. Then start massaging the baking soda into the scalp, making sure to cover as much ground as possible. Finally, rinse it out, skip the shampoo, and condition as usual. You can use baking soda to replace your shampoo for as long as you’d like; make the swap when you’re having a flareup and use for as long as needed. 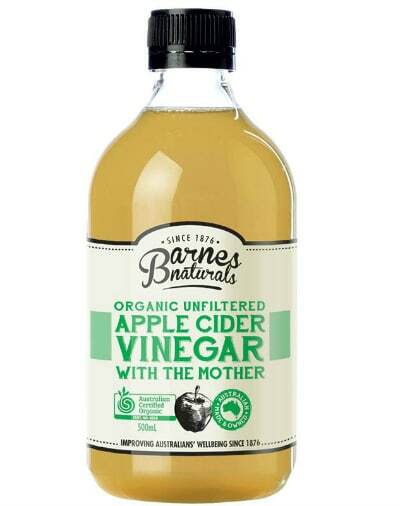 It’s no secret that I’m a big fan of apple cider vinegar. This stuff is awesome for everything from keeping blood sugar under control to trimming belly fat, so it’s not much of a surprise that it’s also super effective at keeping dandruff at bay. Apple cider vinegar works by changing the pH of the scalp. This makes it more difficult for yeast and dandruff-forming fungi to grow, which helps make dandruff a problem of the past. 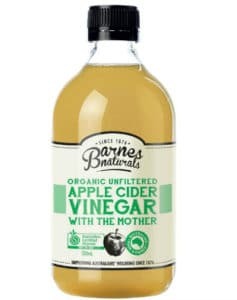 Instead of just dousing your head in apple cider vinegar, I recommend mixing equal parts apple cider vinegar and water in a spray bottle. Spritz all over your scalp, wrap it in a towel, let it sit for 30 to 45 minutes to really soak in, and then shampoo your hair as usual. You can repeat this process one to two times per week until the dandruff is resolved. Is there anything a few cloves of garlic can’t solve? 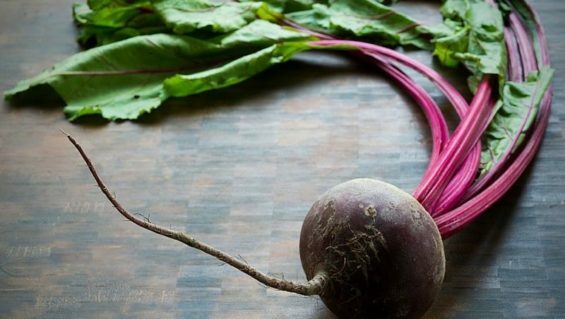 From fighting colds to fighting off vampires, this superfood is also great for eliminating dandruff. 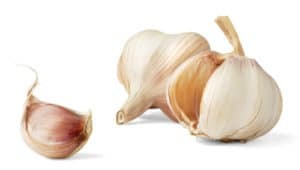 Crushing the garlic releases an enzyme known as allicin, garlic’s primary active ingredient that’s responsible for so many of its awesome health benefits. Allicin is brimming with antibacterial and anti-fungal properties plus antioxidants that prevent infection and keep dandruff from forming. Garlic can also boost immunity, helping your body to fight off infections all on its own. To make your own anti-dandruff garlic hair mask, crush 5 or 6 cloves of garlic and let it sit for 10 minutes so that it can begin to form allicin. Then, mix in some organic honey to enhance the anti-fungal properties and apply it directly to your scalp. Let it sit for 10 minutes and then rinse with water and shampoo. At the root (literally) of most dandruff is a common problem: dry skin. Olive oil can help you treat and alleviate this problem, leaving your scalp hydrated and stopping dandruff fast. Olive oil is incredibly moisturizing, so it is able to provide quick relief for a dry, itchy scalp. 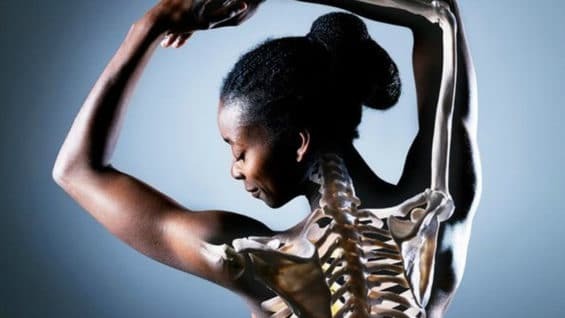 It can also soak into problem areas that might be causing persistent scaliness, to moisturize and nourish the skin. 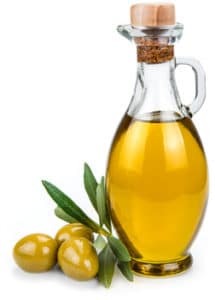 I recommend trying an overnight olive oil soak by massaging 3 to 4 tablespoons directly onto your scalp and covering your hair with a shower cap. The next morning, shampoo it out and feel the smooth, dandruff-free difference. 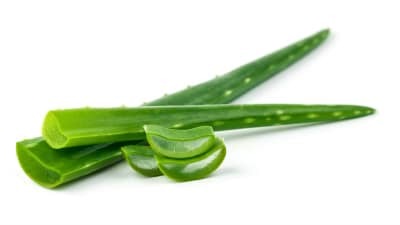 Besides being an excellent sunburn remedy, aloe vera is a great way to effectively treat dandruff. This is all due to its potent anti-fungal properties, which kill off yeast before it has a chance to cause flakes and dandruff on the scalp. Aloe vera also contains pectin, a natural source of fiber, which helps strengthen the cells in your scalp and stimulates the growth and division of healthy, dandruff-free new cells. It works great when combined with other dandruff remedies. When paired with tea tree oil, for example, it makes a hair mask that stops dandruff almost instantly. Try mixing 5 to 10 drops of tea tree oil in 2 tablespoons of aloe vera gel. Apply to the scalp and leave overnight, then rinse with water. 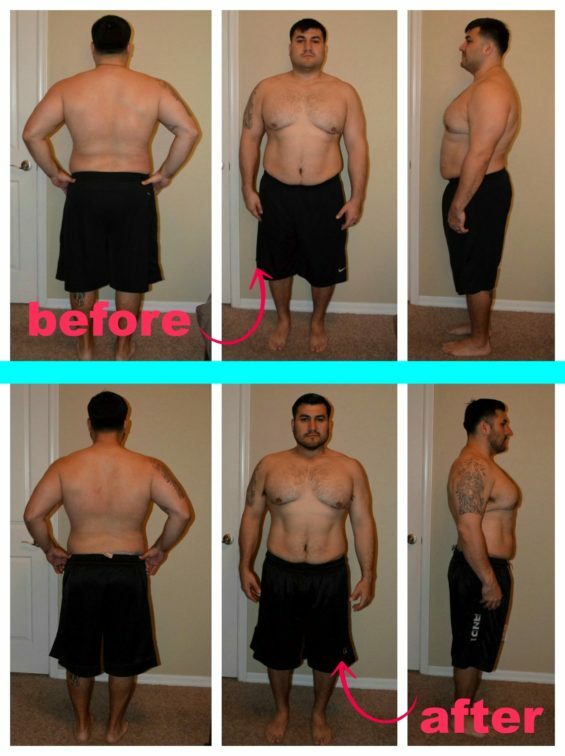 Repeat this a few times per week for optimal results. Alternatively, you can massage pure aloe vera gel directly on the scalp, let it sit for a few minutes, and then wash off with shampoo. The best part about these natural remedies is that you can combine them and create your own blend of dandruff-fighting ingredients. Mix them together for the ultimate dandruff natural remedy. Pair one or two of these remedies per week and say goodbye to the dreaded white flakes on your shoulders. After just a few treatments, you’ll feel confident enough to wear black without fearing an unexpected snow shower from your scalp, guaranteed. 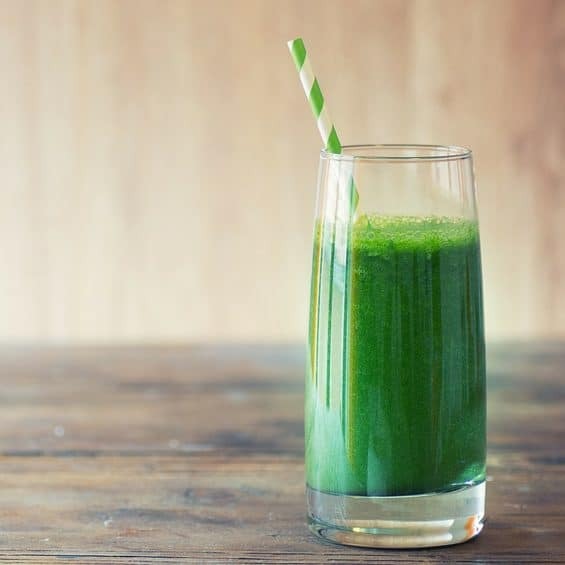 Chances are, you have a natural pharmacy already in your cupboards. Discover my 10 safest and most effective natural home remedies for common eye, ear, nose, and skin ailments (along with flu and colds). These are the treatments I use on my own family. You can get my Natural Home Remedies Handbook – a $19 value – for FREE! Just click the banner below to download it now.